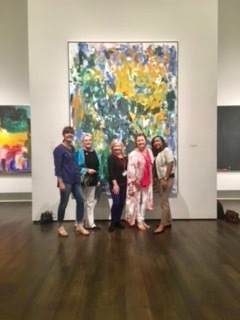 Thank you to Nancy Parsley, our GPRA co-chair of Adult Events, for arranging our cultural visit to Houston in March. 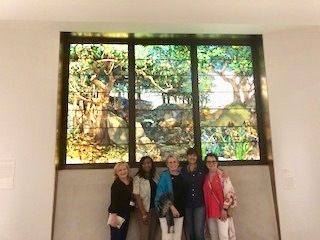 Her docent-led tour of the highlights of the Museum of Fine Arts- Houston was enlightening, and our lunch on the famous Hotel ZaZa balcony was delightful. Plus we met some new neighbors! !